We are ?kicking off? 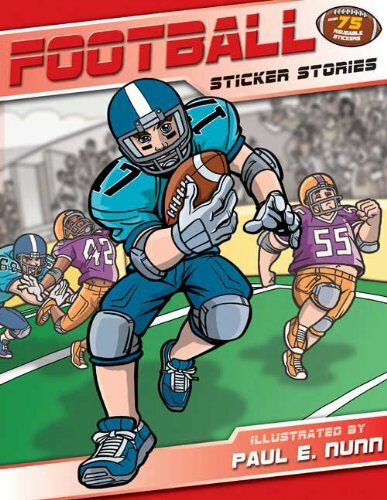 our very first sports Sticker Stories?just in time for football season! Kids will learn all about football positions, plays, game food, and other fun facts as they get into the excitement of the game by adding stickers to every spread.